If you earned £400,000 part time, you'd remember it, surely. And be honest, most of us don't keep a full record of every time we buy milk. Tory MPs it seems are a different breed. 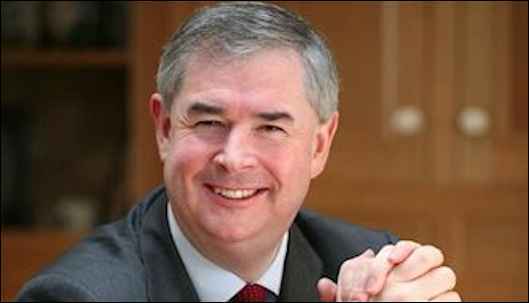 Geoffrey Cox is a QC so earns very well from his trade. But he forgot to declare it. But he remembered to claim for that milk. Geoffrey quit as a member of Westminster's cross-party standards committee in October, and was yesterday forced to apologise to the House of Commons for the oversight. A report by Parliament's Standards Commissioner today branded his slip-up a "serious breach of the House's rules." Full story in The Mirror.